The Saints get their 2013 EA Sports Cup campaign underway this Monday as they travel west to face Salthill Devon in Drom Soccer Park in the second round of the competition. 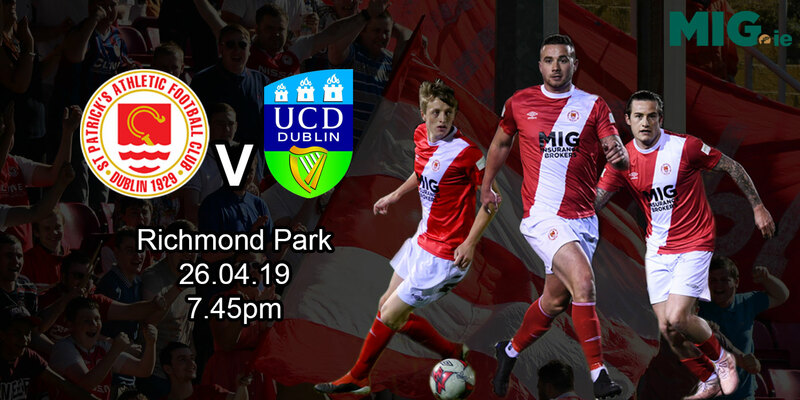 The game represents the first ever meeting between the two sides and is also the Saints first game against any side from Galway in the league cup. Salthill have former Saints' midfielder Derek O'Brien in their ranks, while U19 player Jamie McGlynn is currently on loan at Salthill from the Saints. 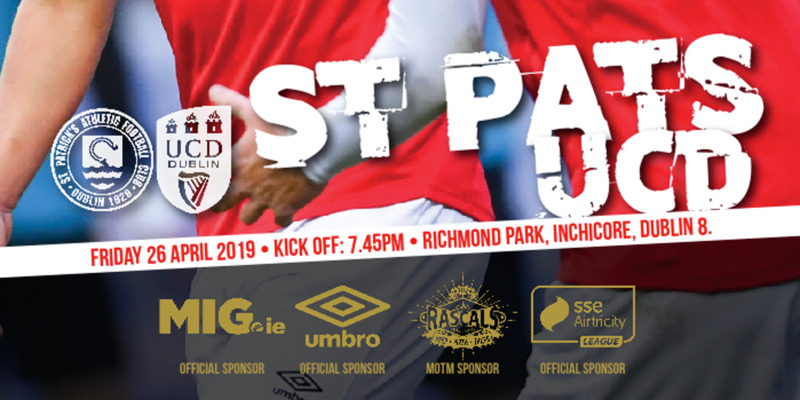 The First Division side also boast Saints' legend Ricky O'Flaherty amongst their coaching staff at underage level – O'Flaherty was top-scorer in the 95/96 league winning side alongside current Saints' manager Liam Buckley. In team news, Buckley has confirmed he has a full squad to select from, and has added some members of Andy Meyler's U19 team to his matchday squad. 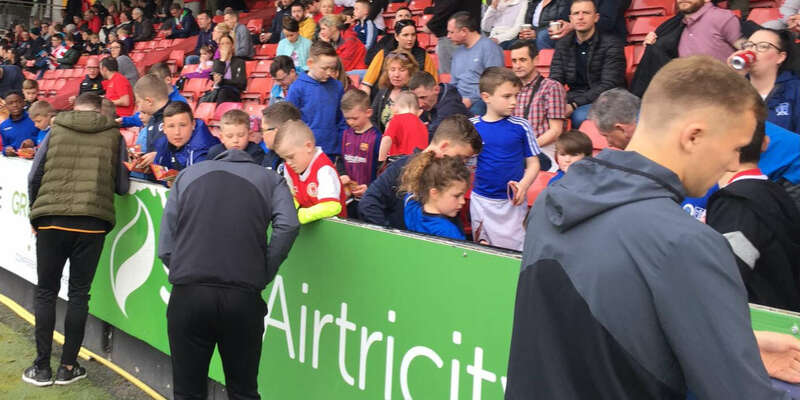 “Salthill are very well run club with great facilities and structures, especially in youth football,” he told stpatsfc.com. “We're all looking forward to playing in their place on Monday evening and we'll be looking to go out there, play our game and hopefully get through to the next round.